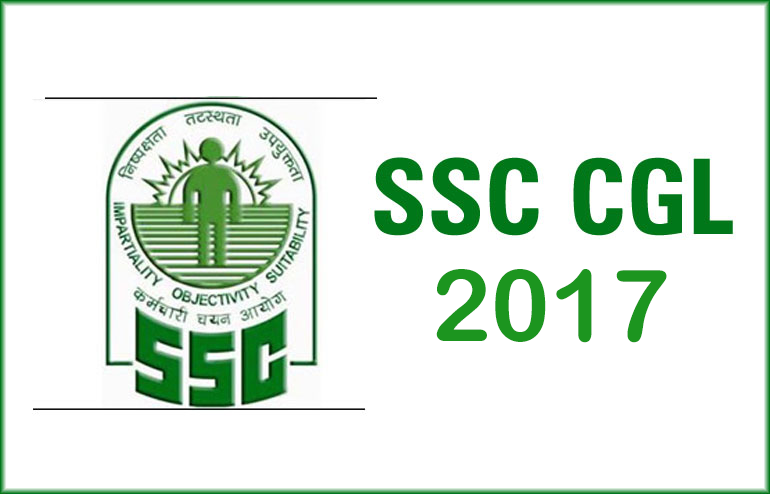 As you all know Its just 3 weeks to go for SSC CGL 2017 Tier-1 Examination. While you must spend most of your time taking online mock tests and analyzing your weak areas, today, we'll show you what some of the Toppers are doing with their time allocation across sections. Based on your strengths & weaknesses, you can change this to suit your strategy. Use this only as a guideline if you are unsure of your allocation. If you have a better time strategy that is working for you, continue using the same and you need not deviate. Only practice will help you develop a strategy that works for you. Visit here to take the free test for SSC CGL 2017 & start developing your own time taking strategy. To attempt 50 All India tests for SSC CGL (30 Tier 1 + 20 Tier 2), click here. P.S. The Statistics mentioned above is based on Oliveboard's Test Panel Result.